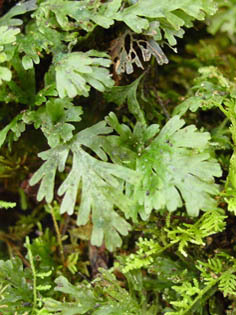 pentabooks@yahoo.com The filmy ferns are a unique group of plants among pteridophytes characterised by sporangia aggregated on cylindrical receptacles enclosed in characteristically shaped indusia and the one cell thick, delicate lamina lacking stomata. This book is the first of its kind on these delicate plants of the Western Ghats, one among the biodiversity hotspots of the world. 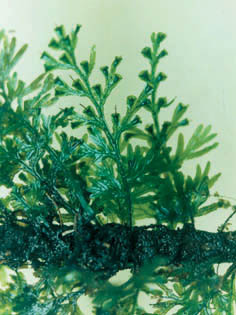 Owing to their delicate plant body these plants are confined to the deeply shaded pristine evergreen forests, usually in the spray zones of waterfalls, on rocks and boulders of streamlets or attached to the bark and buttresses of shrubs and trees near the perennial water sources. This book is the result of extensive field studies done by the authors in the dense and deep evergreen forests of the Western Ghats of Southern India. 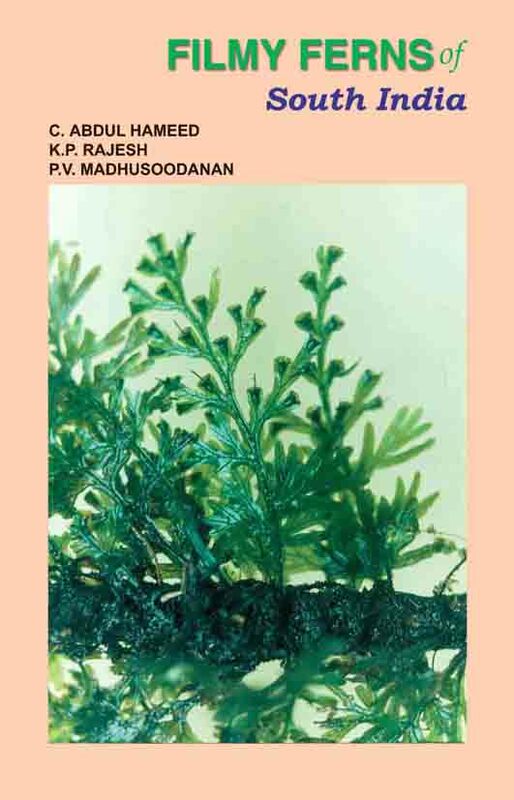 Well-illustrated detailed accounts of 28 South Indian filmy ferns are provided in this book with updated nomenclature (6 new combinations) and ecological notes. 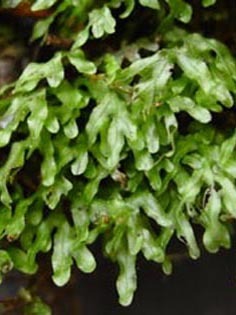 Trichomanes agasthianum (Madhus. & C.A.Hameed) C.A.Hameed et al. 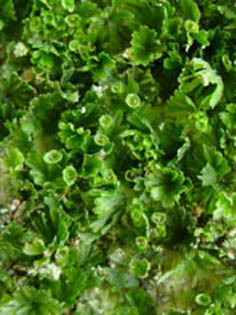 Trichomanes indicum (C.A.Hameed & Madhus.) C.A.Hameed et al. 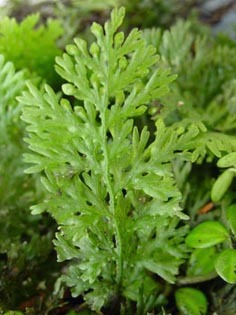 Trichomanes lunulatum (Madhus. & C.A.Hameed) C.A.Hameed et al. Trichomanes malabaricum (C.A.Hameed & Madhus.) C.A.Hameed et al. 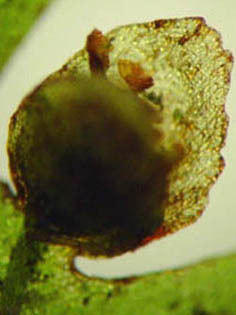 Trichomanes proliferum Blume var. 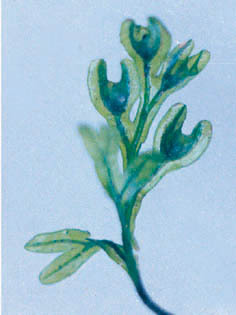 minutum (Blume) C.A.Hameed et al.